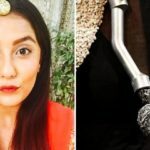 Acid attack is an inhuman crime that not only disfigures the victim’s physical appearance but also leaves them severely traumatized for the rest of their life. 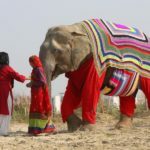 Sadly, this unlawful act is the brutal reality in India, especially against women. According to ASFI statistics, approximately 802 acid attack cases were reported in 2015 all over India. 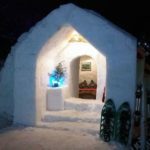 There is about a 300-percent rise in such cases in the past three years. The reasons for these attacks are due to rejection of marriage, dowry disagreements, or refusal by women on any sexual approach. 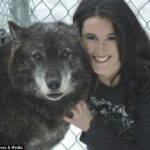 Apart from that, land, property or business disputes also account for 20-percent of these assaults. Although some find it hard to stand the humiliation and commit suicide, but Sheroes Hangout Cafe on the other hand, ignites the zeal in victims to fight back and live a happy life. 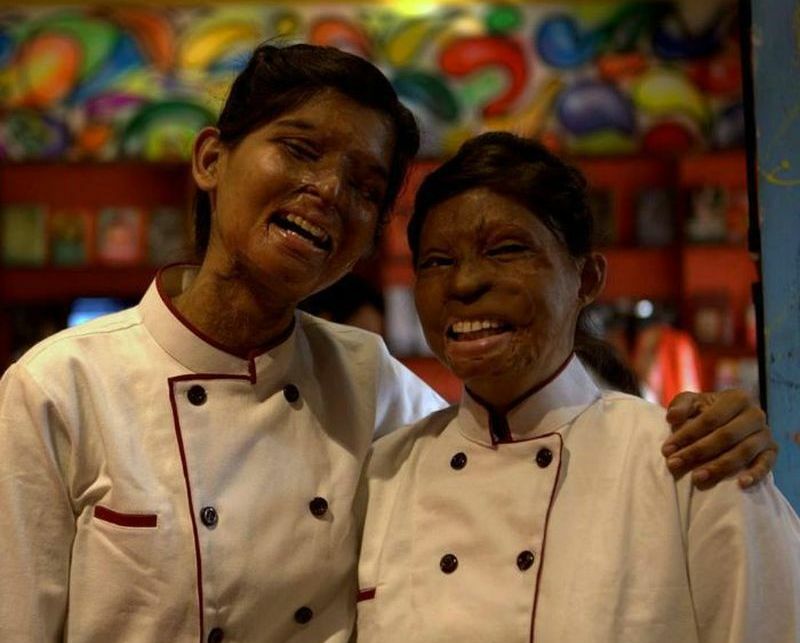 Fighting the stereotypes around ‘beauty,’ the cafe is managed by five acid attack survivors, who have refused to breakdown with their indomitable spirit. 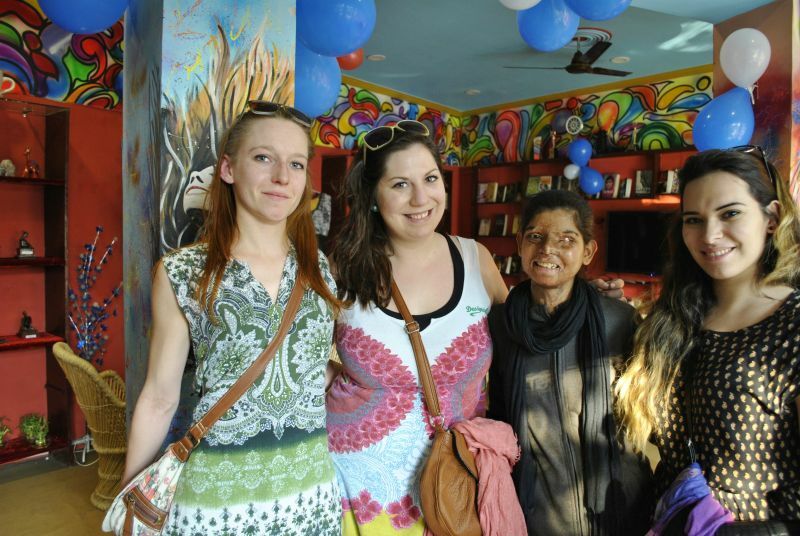 The five acid attack survivors (Rani, Anshu, Farah, Shanti and Preeti) have their own stories of unimaginable pain. 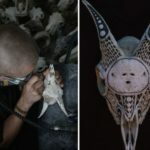 Despite our stereotypical society expect them to cover their faces all the time, as their ideals of beauty are absolutely flawless, this place celebrates their unbreakable spirit. 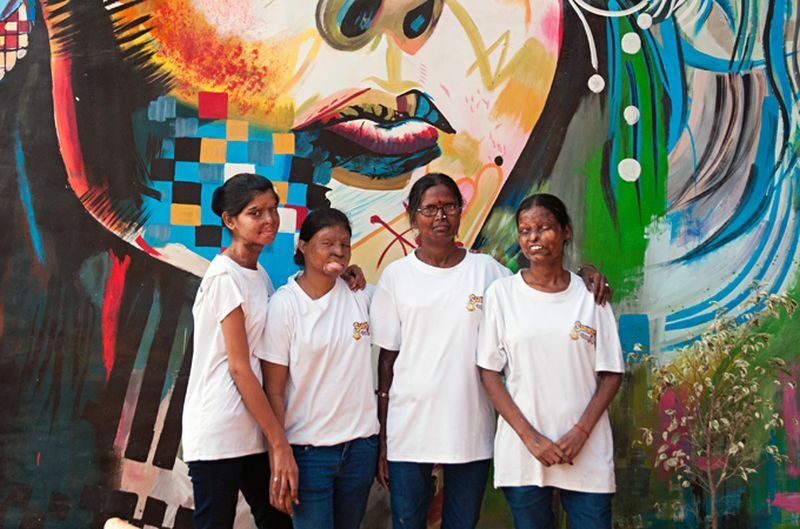 Instead of hiding themselves in their houses, these strong women decided to come together and also encourage other acid attack fighters to build a new life for themselves and regain the courage to achieve what they desire. 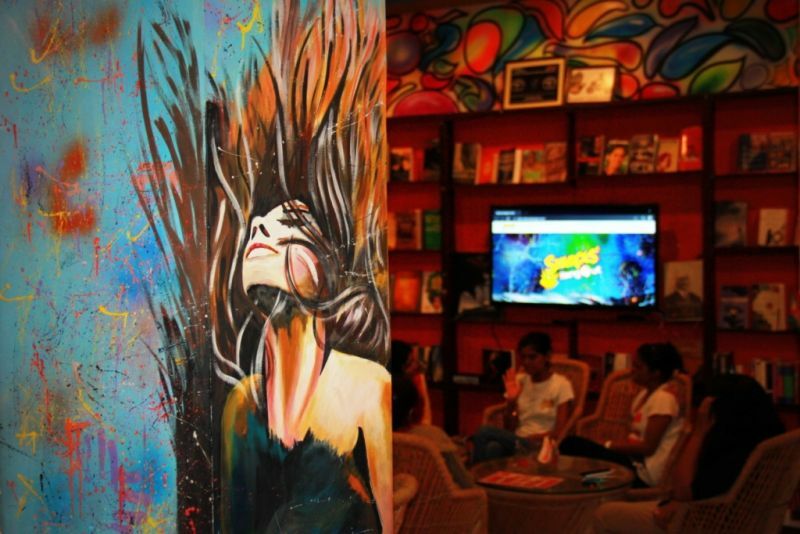 Located close to Taj Mahal in Agra, Sheroes Hangout is a wonderful platform designed to rehabilitate the spirit of attack survivors, so they can confidently step out of their houses without any veil on their face. 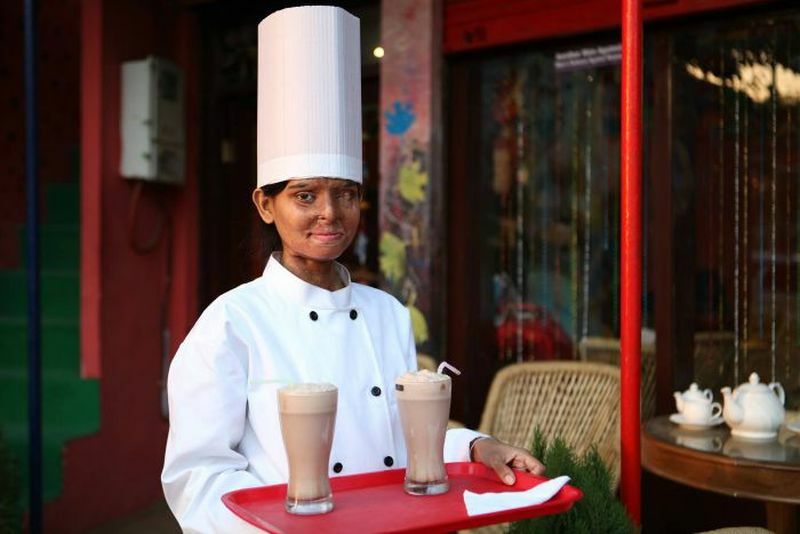 Founded in 2014, the cafe has now evolved into a campaign to aware people about acid attacks and even help survivors live normal lives. The aim of the campaign is to change the society’s perception that a person’s value is based on physical appearance. So far, more than 22,000 people have joined their campaign and even the founders of the campaign have seen some positive changes in the past few years. 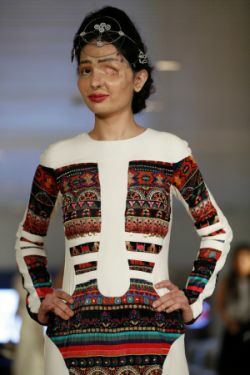 Recently, an acid attack survivor was also seen walking the ramp at New York Fashion Week. This means people are becoming more accepting and their perception of physical beauty is also changing with time. Hopefully, everyone will start seeing their true beauty and there will be a day when we can permanently #StopAcidAttacks. 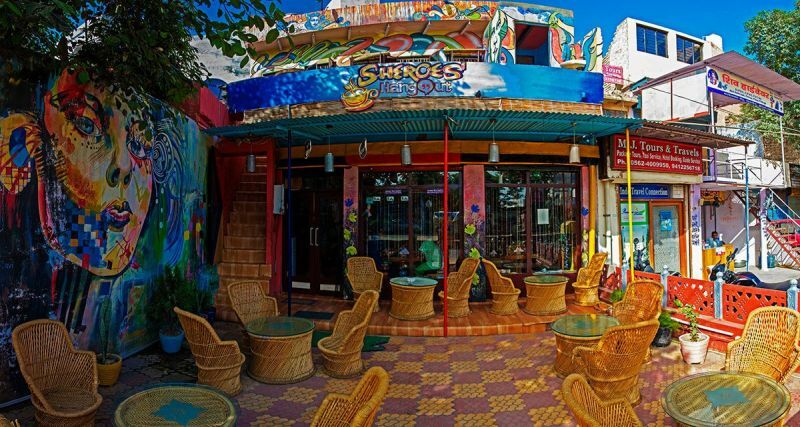 Find out more about the Sheroes Hangout Cafe on their Facebook page. For now, check out more images given below.